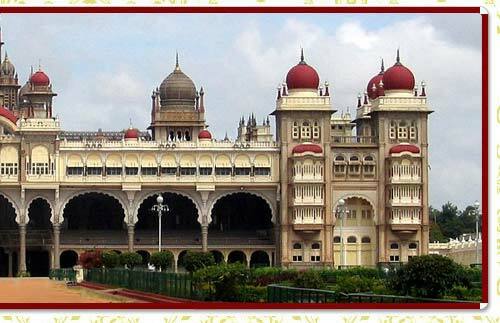 Mysore, the second largest city in Karnataka known more for the valour of Tipu Sultan, has its own grace and charismatic appeal. 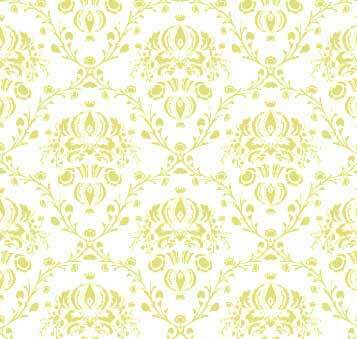 The name 'Mysore is sourced from Mahisuru, the place where Devi Kali slew the Demon Mahishasura. Known for regal palaces, the city is famous for its arts, paintings and silk sarees. No one can forget the aroma of fragrant Mysore's Sandalwood. Also the city is known for shopping. Best time to visit :October to March. Main Attractions : Mysore Palace, Chamundi Hills. Geographic : Mysore is located at the base of the scenic Chamundi hills between the Krishna & Kaveri rivers in the state of Karnataka. Famous for : Its royalty, however stealing the show now are the surreal new age buildings of the booming IT industry giants. By Air : Air connectivity is through the Mysore airport. By Railways : Mysore is served by three railway lines connecting it to the rest of the country. Built in the 14th century & situated in the city of Mysore the Mysore Palace is the official residence of the Wodeyars - the erstwhile royal family of Mysore. Although Mysore is commonly described as the City of Palaces, the term "Mysore Palace" is commonly sought to refer to the most important one & seat of the Wodeyars, within the old fort. 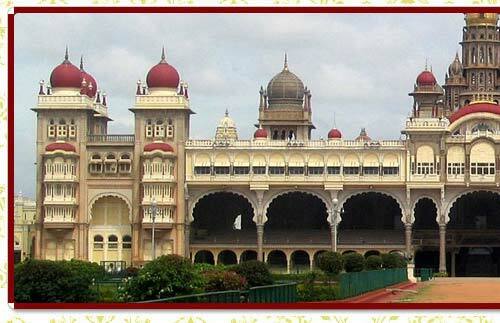 The palace has beautiful architecture done in a style called Indo-Saracenic blending Hindu, Muslim and Gothic styles. The palace is adorned with huge marble domes, a 145 ft five-storied tower & surrounded with picturesque gardens. The Mysore palace is now a major tourist attraction in India standing second only next to the Taj Mahal, with more than 2.7 million visitors. The Chamundi hills are a scenic getaway from the city of Mysore, at an elevation of 1,000 meters from where a panoramic view of the city can be had. The hills derive their name from a legend that, the demon Mahishasura, once ruled Mysore, but he was slain by the Goddess Chamundi. The hills are thus named after Chamundi and the temple with a beautiful idol of the goddess honors her. In the days of Royal rule, the Maharajas would ride the ceremonial Dasara elephant however currently it is, the idol of Goddess Chamundi that is taken on an elephant. Another attraction is the large monolithic statue of Nandi the Bull, vahana (Vehicle) of Lord Shiva. On top of the hill are attractions such as - the Mahishasura Statue, the Chamundeswari Temple, and a few other temples.